A reference in the field of design, manufacturing and production of hardwood mouldings, architectural mouldings, custom moulding, trims, casings, baseboards, crown mouldings, wainscoting, laminated wood panels, wood counters and other joineries, 4th Dimension Mouldings provides professional experience and expertise in a wide range of wooden finishing products. Wood, natural product by excellence and available in different species, is fitting for the most demanding applications. 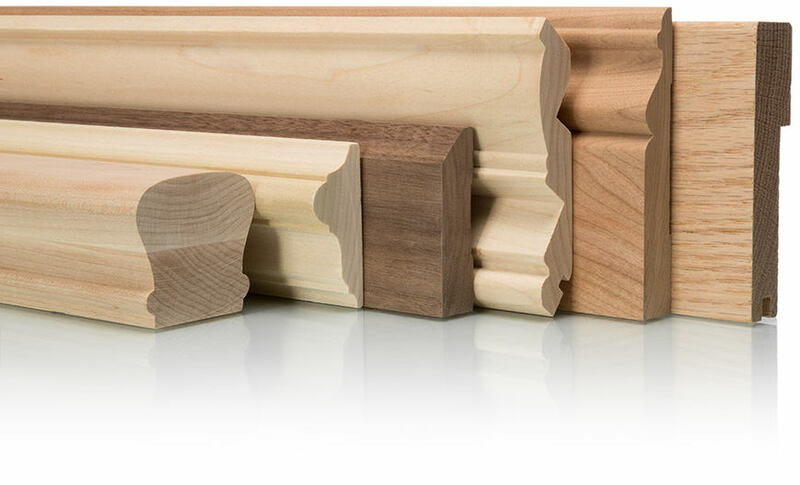 4th Dimension Mouldings designs and manufactures a wide selection of mouldings in a variety of thicknesses and species of hard and soft wood, including oak, maple, birch, walnut, mahogany, etc. Our daily production also includes stair components such as handrails, steps, levels, posts and railings. 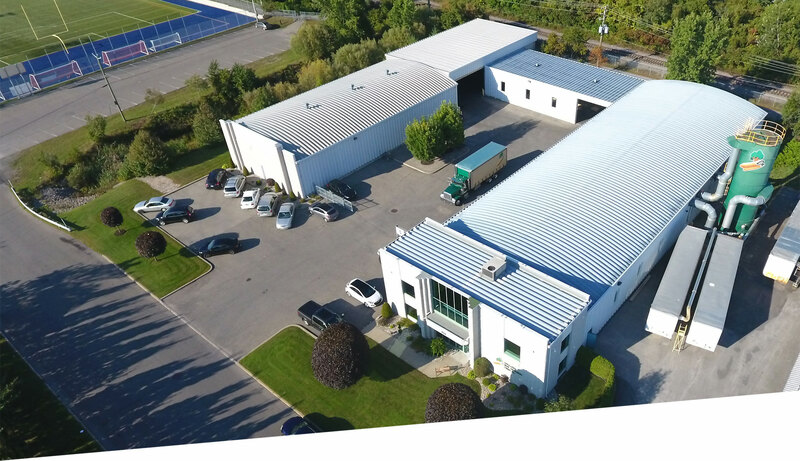 You can trust our team of professionals and our quality products. Our philosophy requires from our vigilant staff, concern for a job well done and rigorous attention to detail. Whether your project is standard or customized, you can trust 4th Dimension Mouldings! Are you looking for a job in the wood sector?